There are shops, great restaurants, museums, music venues, bars, great nightlife, parks. forts and wonderful views to visit and enjoy in Old San Juan. 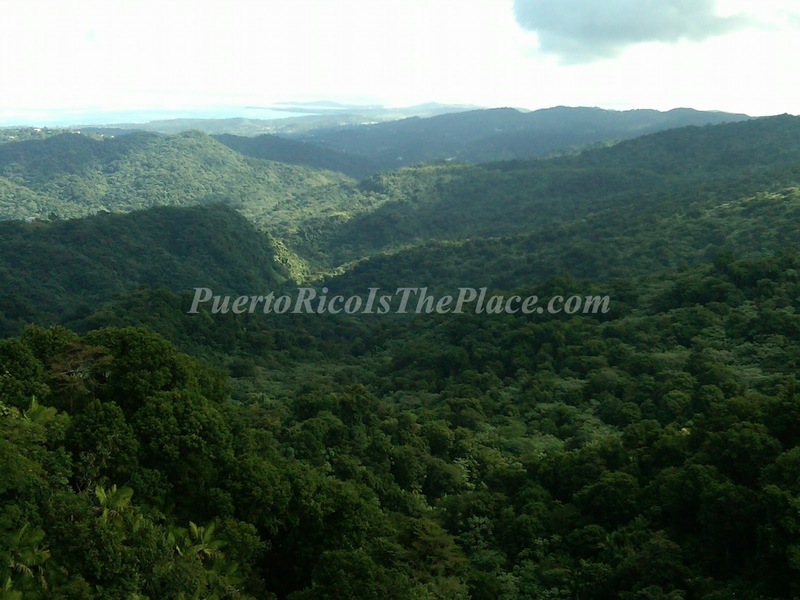 If you want to enjoy some time with nature, El Yunque is the place to visit. El Yunque National Forest, is the only tropical rain forest in the United States, and is well-known for its incredible biodiversity. 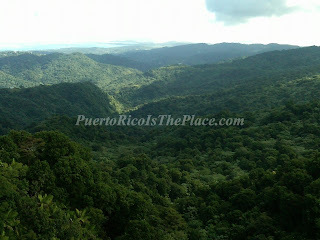 El Yunque is about an hour from San Juan, with water falls, and trail paths, where you can be one with nature. 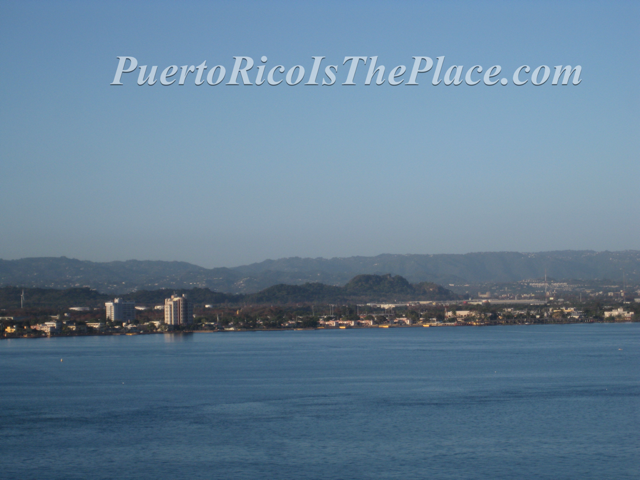 If you want to see a natural wonder go to Fajardo, Puerto Rico at night and take a tour of the Bioluminescent Bay. 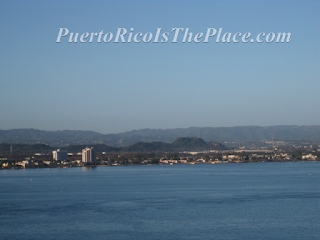 Fajardo, is home to one of the few Bioluminescent Bays in the world. A one of a kind attraction, a bio bay is a body of water, that contains millions of micro-organisms, called "dinoflagellates", that glow in the dark when agitated. It is best seen on a dark night, or moonless night. But even on a less than ideal night, the bioluminescence will be visible. The best way to see it, is to take a kayak tour of the bay with a local company. 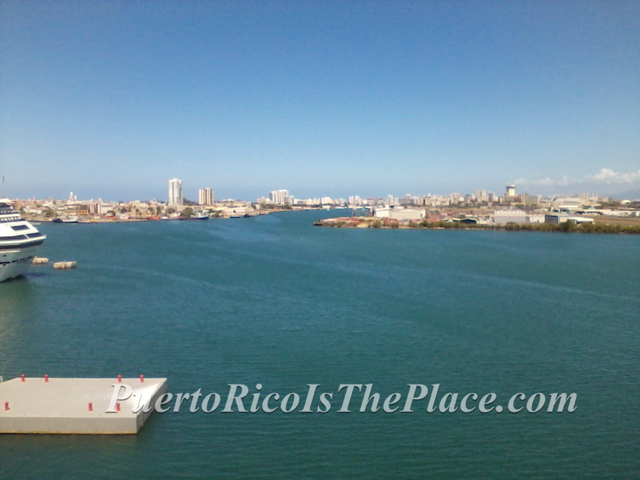 The best beach in the San Juan area, Isla Verde Beach, is a popular spot to enjoy the beach and water sports. 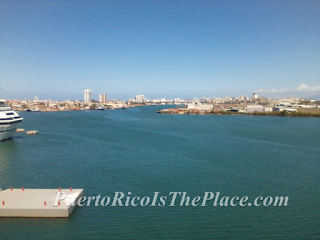 You can find many hotels and resorts in the area, as well as restaurants. 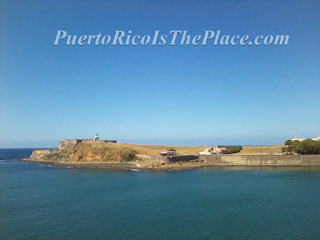 Have fun exploring these places during your long weekend in Puerto Rico!